If you have a layover at Beijing airport and have a huge vast of time to consume. 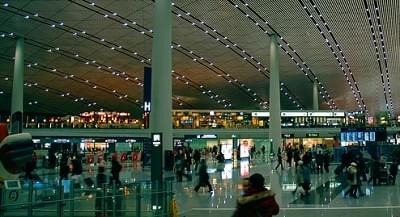 You may want to know what to do in Beijing Airport (Peking Airport). 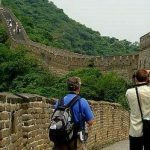 Well, there are a lot of things to do in Beijing Airport, check our to-do list below and find what you like. Note: Beijing offers 72-hour visa-free layovers to foreign passport holders of 51 countries and regions.You need to apply for it at the Beijing immigration in the airport and be sure to have the boarding pass from your first flight and an onward flight ticket to a third destination. There is usually long queue at the customs, it usually takes about 2 hours to get out of the airport before passing through customs and collecting your luggage. 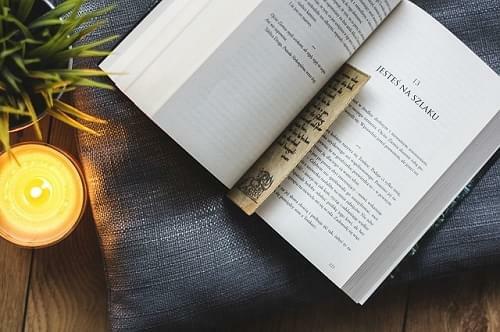 You can take a good book such as novel to read in a pub or coffee bar. It is a good way to spend you time in the airport. 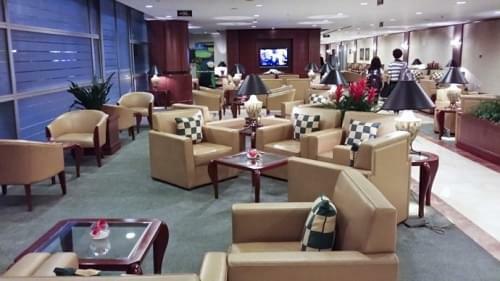 If you feel tired for the long flying, you can get one of the little sleeping lounges in airport hotel and have a good sleep. 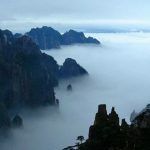 If you have 7-8 hours or longer time during your layover, you can find things to do near Beijing airport. You may visit major tourist attractions in Beijing city such as Forbidden City, Temple of Heaven, most attractions inside the city is reachable by subway. If you arrive in the afternoon, you may do a Beijing layover night tour to see the beautiful night-views in the downtown. 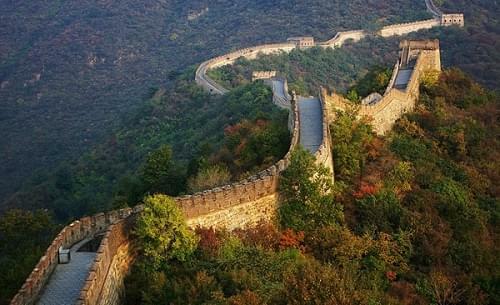 You can also visit the Mutianyu Great Wall, which is the nearest part of the wall. But you need to a book a car and a tour guide before your arrival. 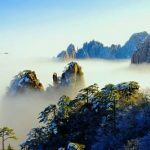 If you have a full day or 2 days, you can consider a daily departure Beijing coach tours at affordable price. 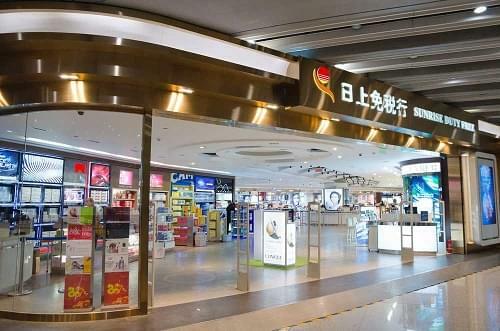 If you have time to kill, you many also check out some of the duty-free airport shops.There are duty-free shops at Terminal 2 and 3. There are many things to buy at Beijing Airport. You can find products such as beauty, liquor and tobacco, electronics, fashion and prestige boutiques.